Grow your business fast has never been easier with the built-in tools. No compromise on data security and privacy. 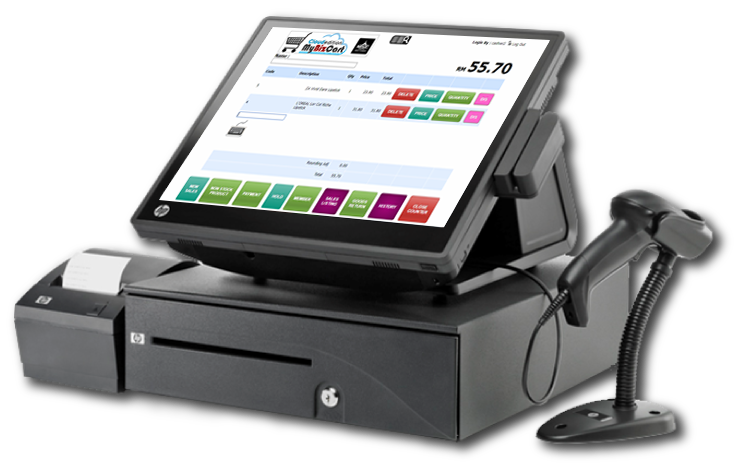 MyBizPOS is a web-based Point-of-Sales (POS) system that is suitable for both small to mid-sized retailers. Our POS system was specifically developed for retailers who want a better and systematic ways to managed their business via a hassle-free total solution. The software is capable to seamlessly integrate and consolidate store data even for a chain stores. Regardless of your requirements, MyBizPOS is a preferred solution that caters for your needs. Easily identified best selling or fast moving products. Get more sales by giving discount coupons. Easily monitor and track outlets operations from anywhere. 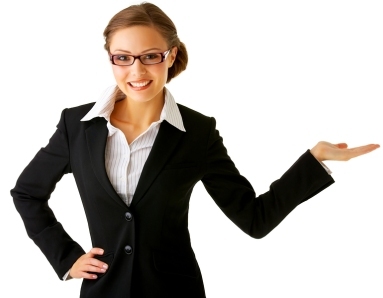 Stock management made easy with single mouse-click. Extremely useful reports for Management team to make better planning & decision. Accessible by authorized staff anywhere with internet connection. Get up-to-the-minute sales and inventory data from the system anytime. Business owners can expect to get the system up and runnning quickly. Ease of use with very minimal learning curve.